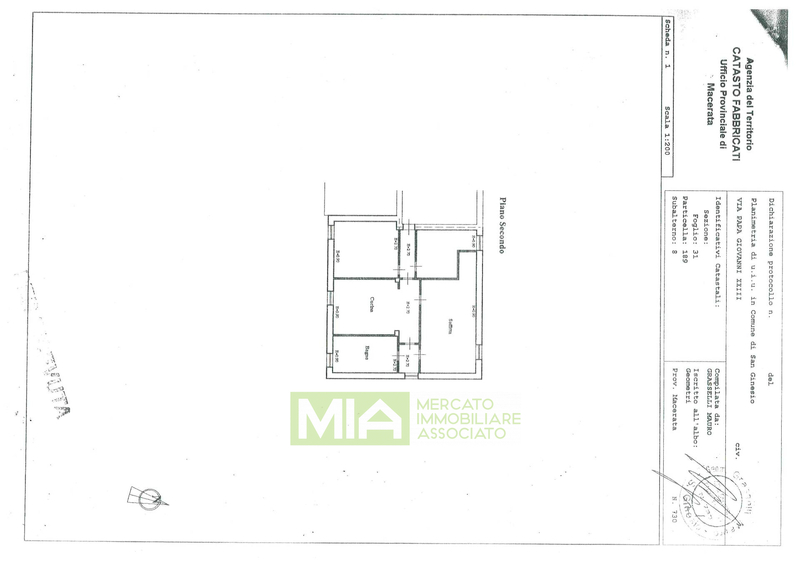 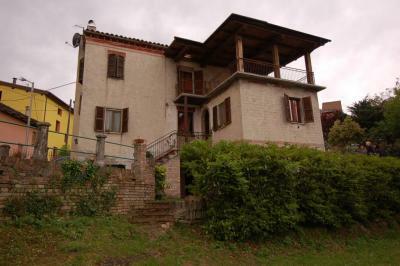 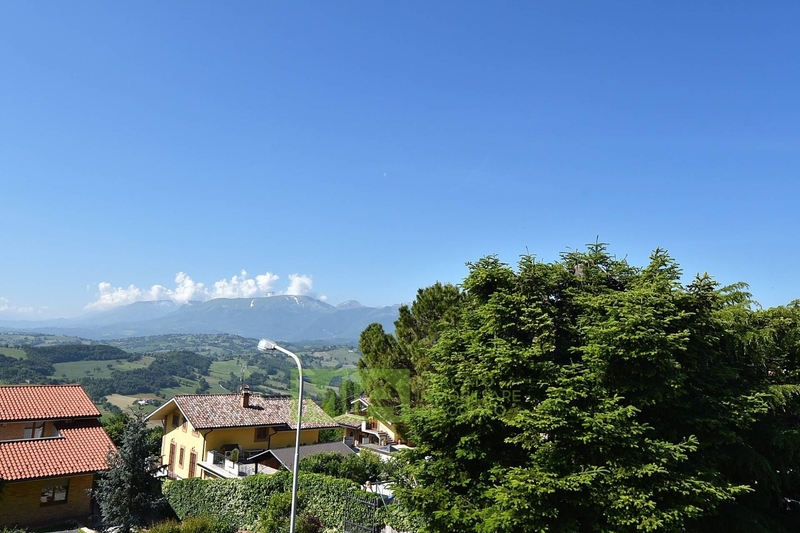 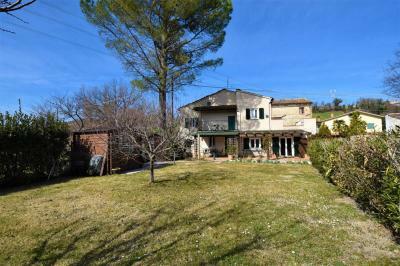 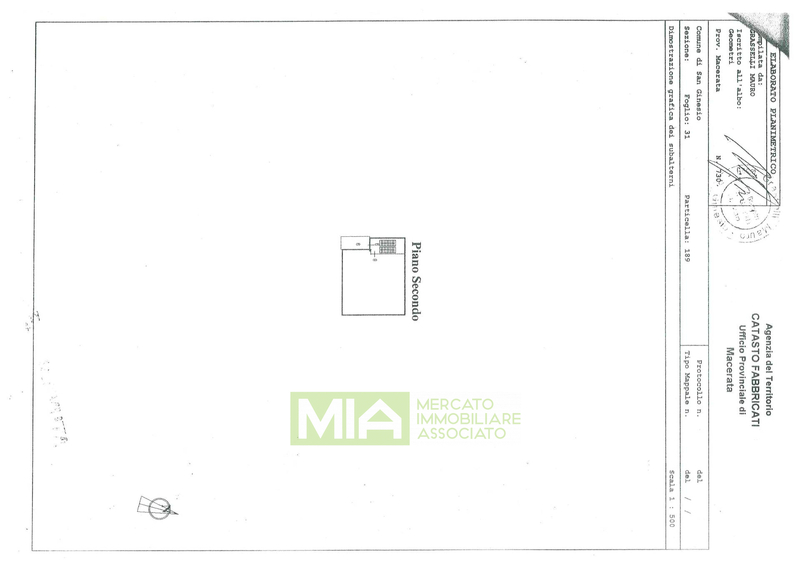 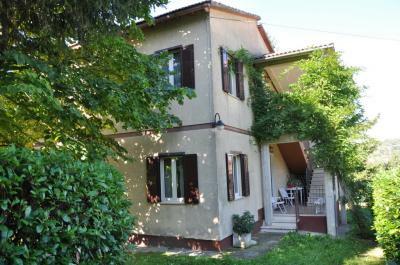 Villa "verde vivo" with large garden, ornamental plants, with fantastic views for sale in San Ginesio (MC). 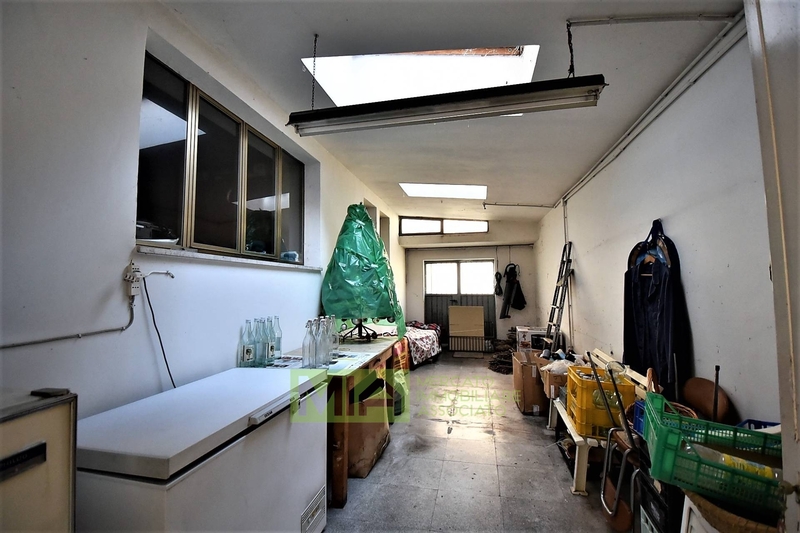 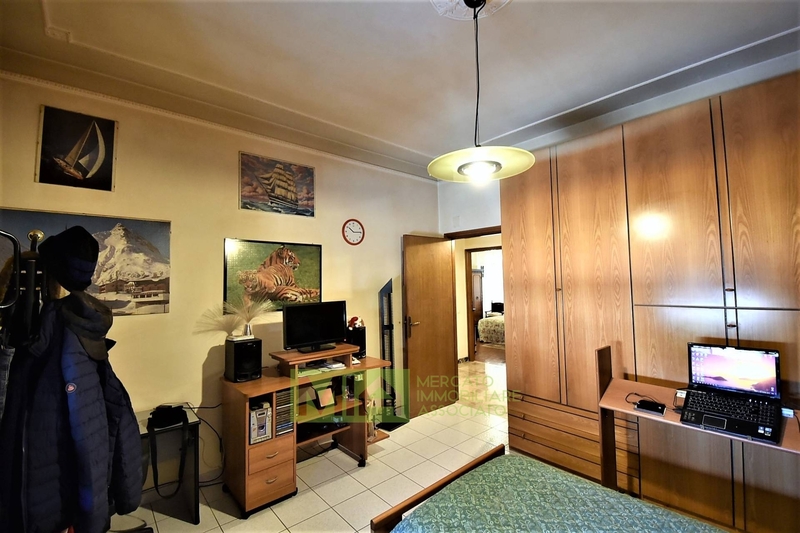 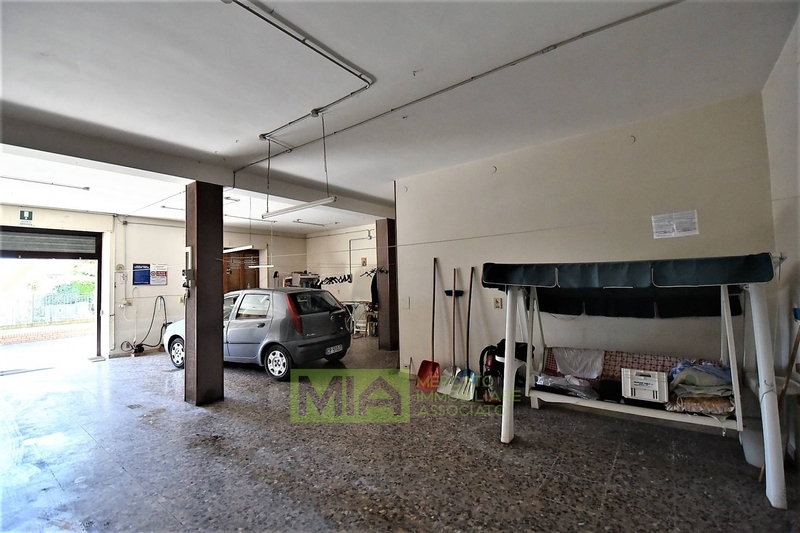 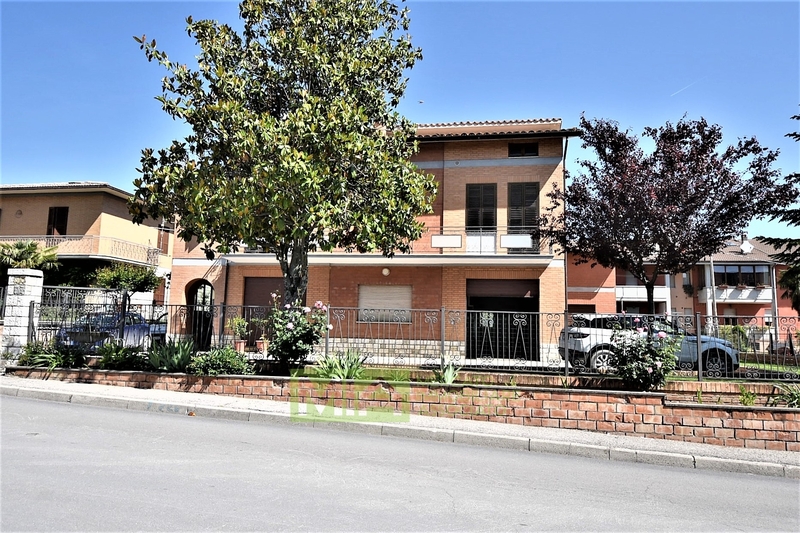 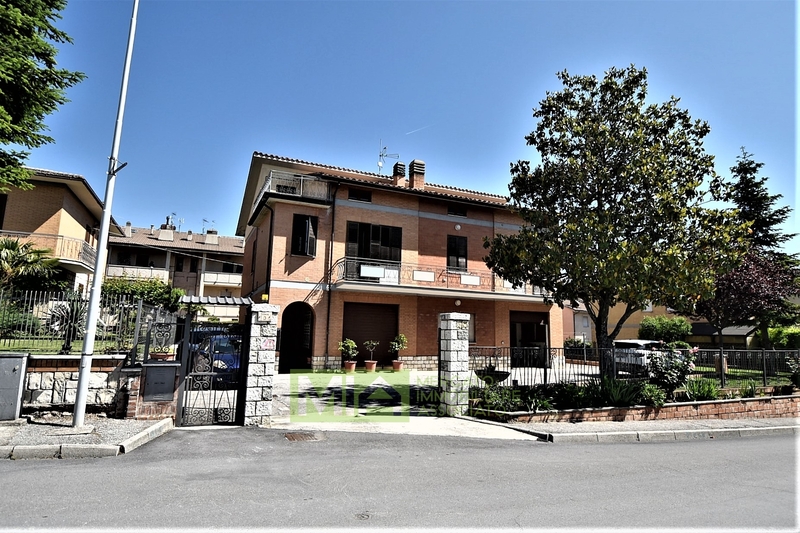 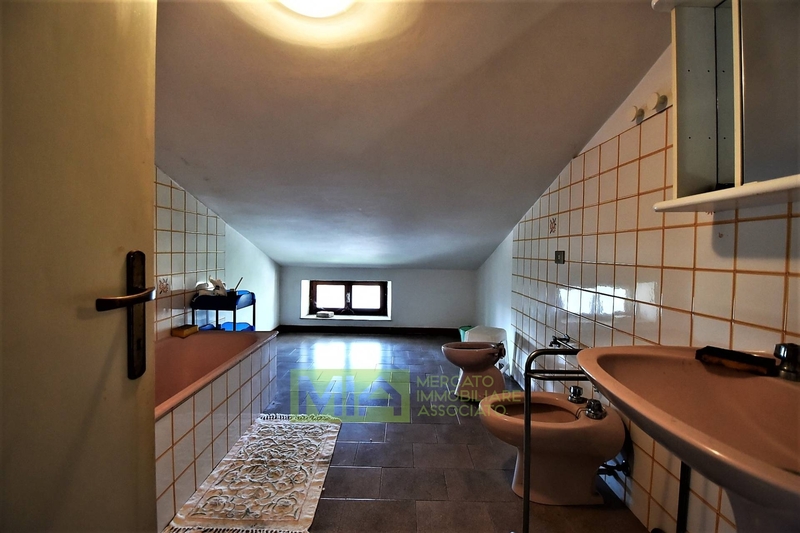 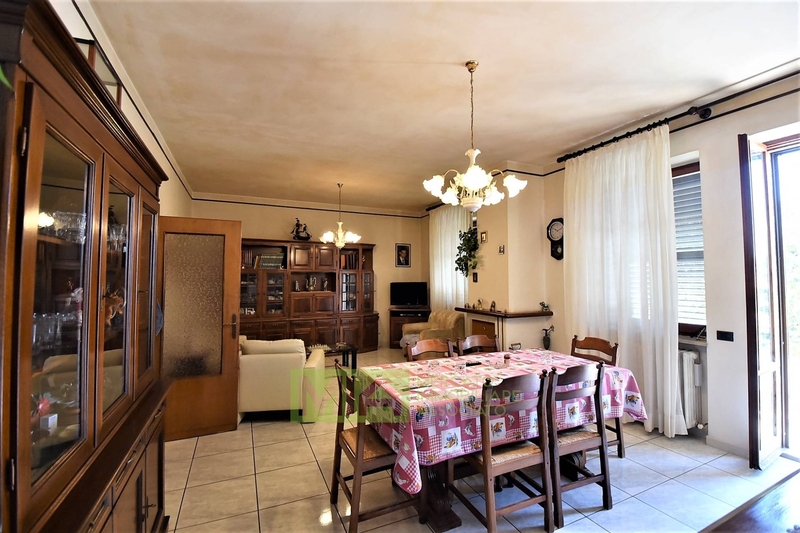 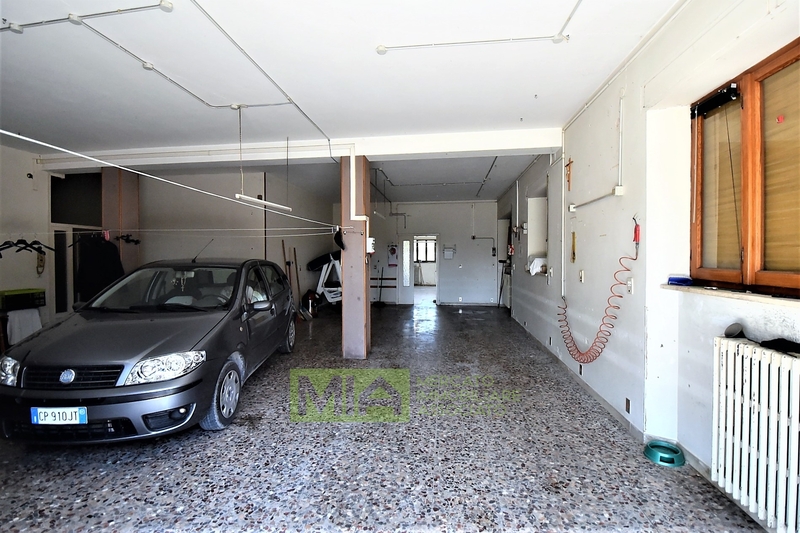 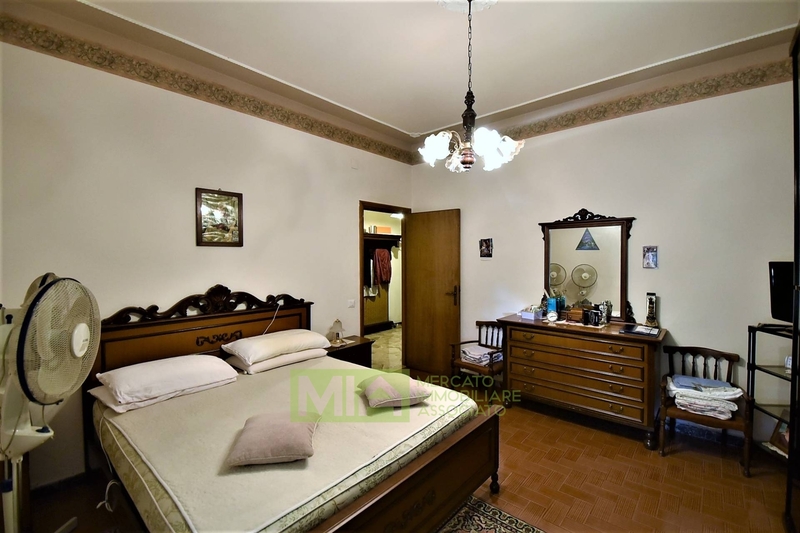 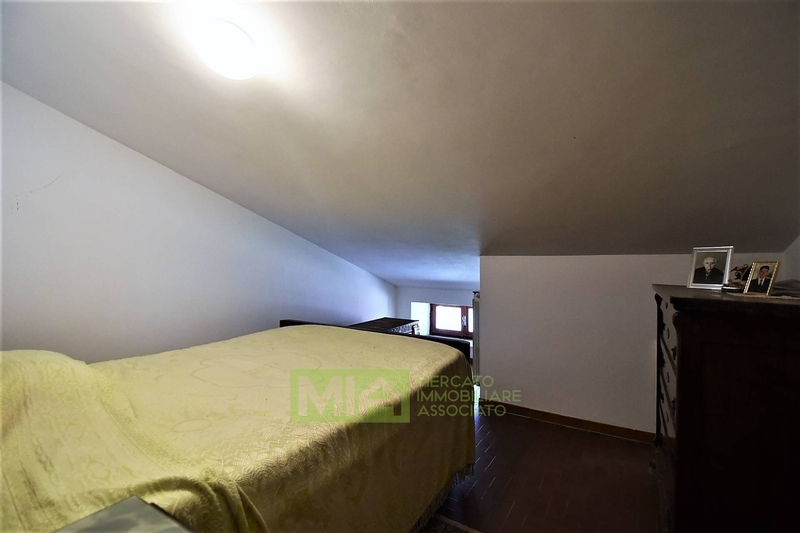 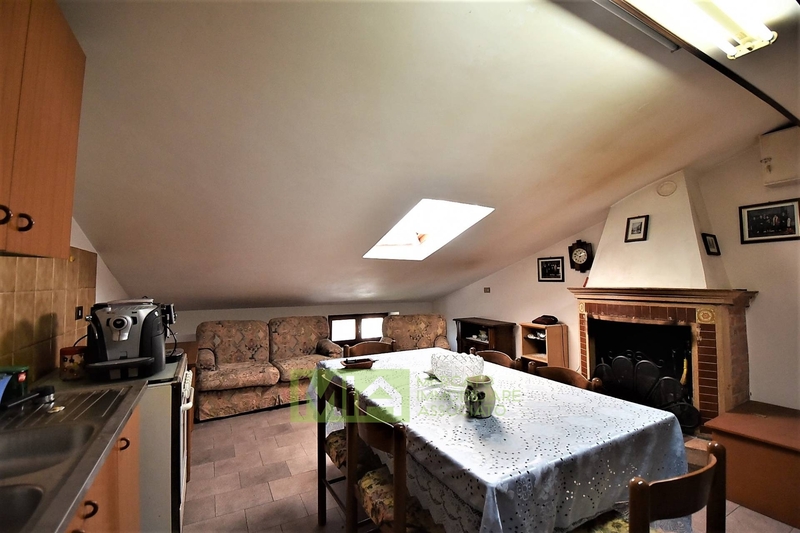 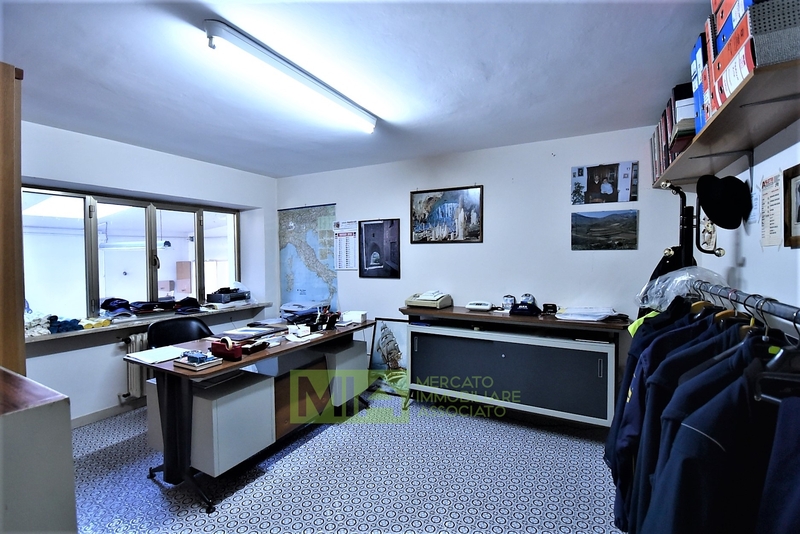 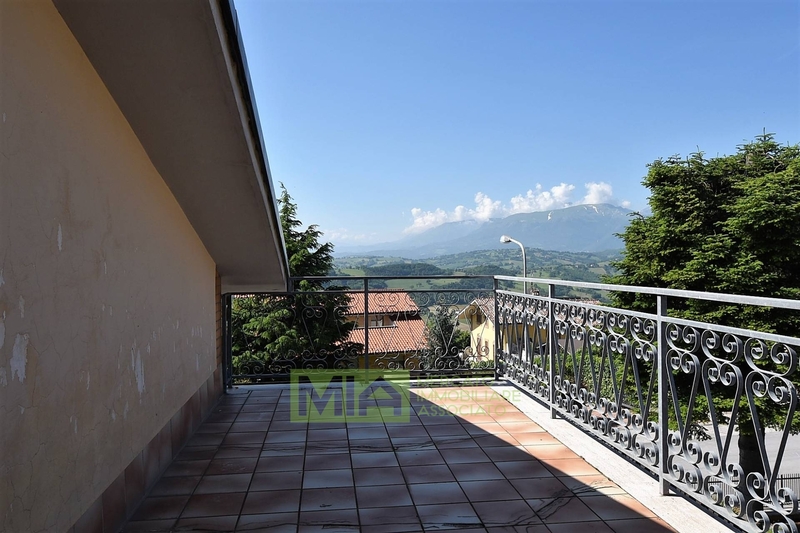 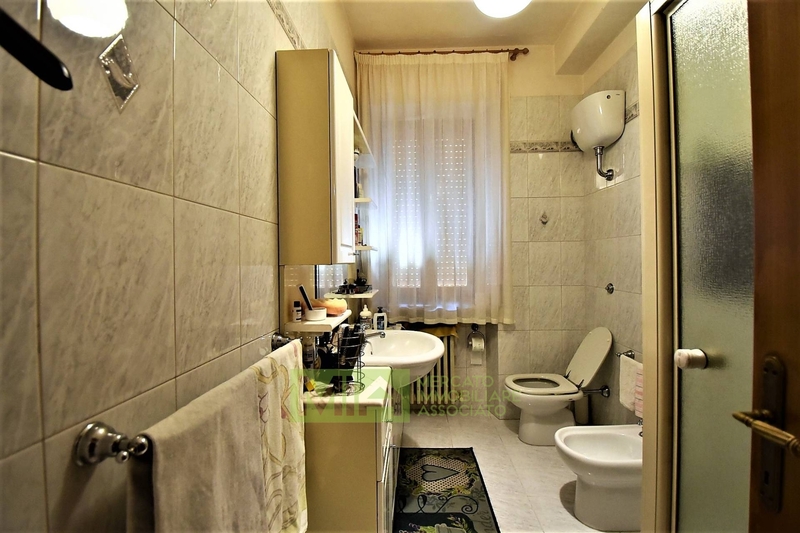 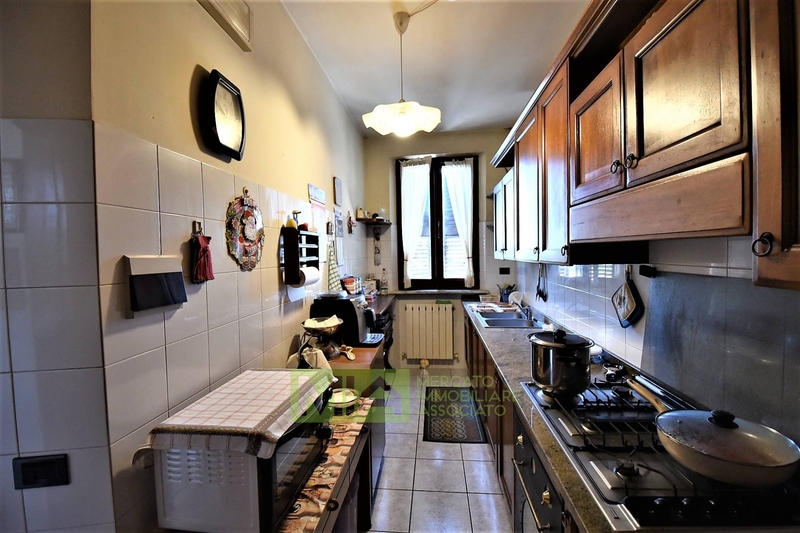 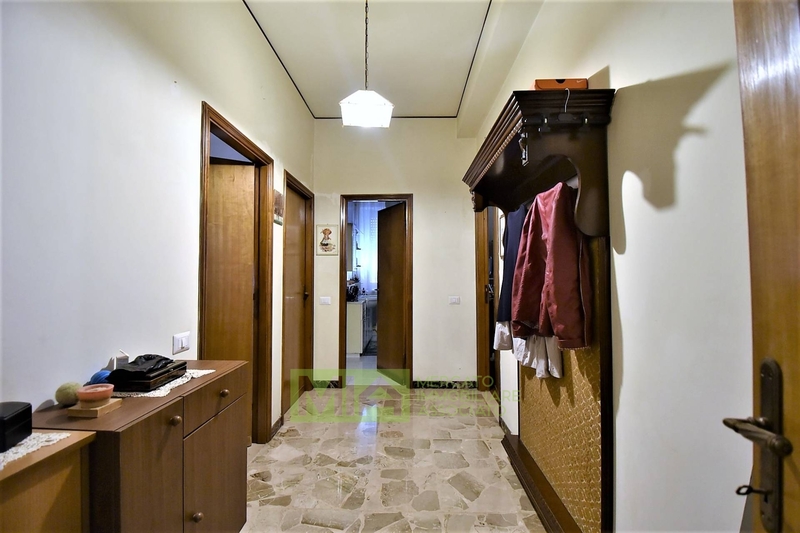 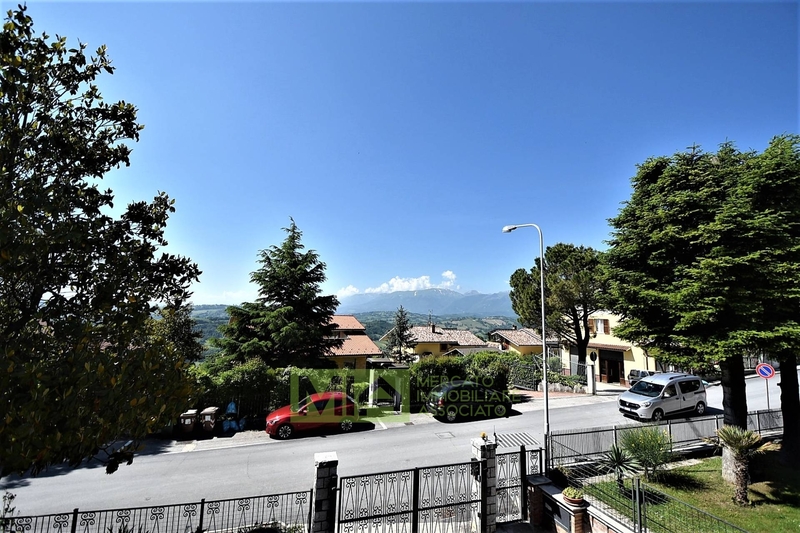 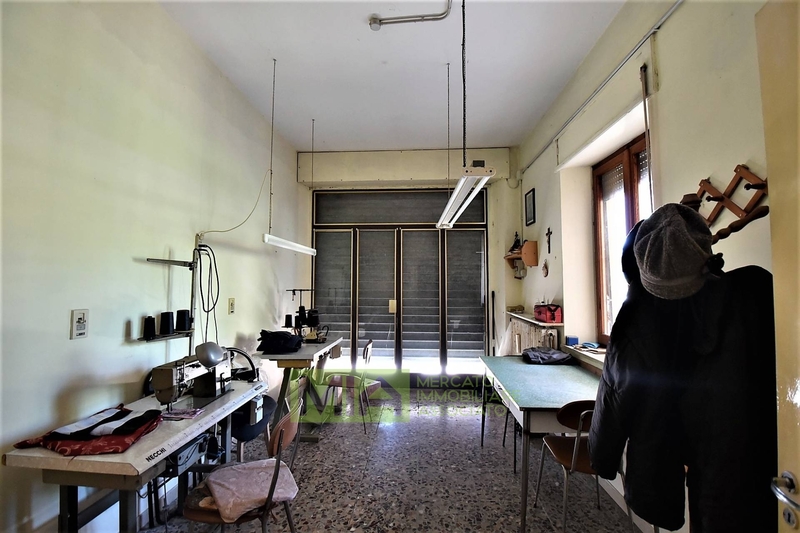 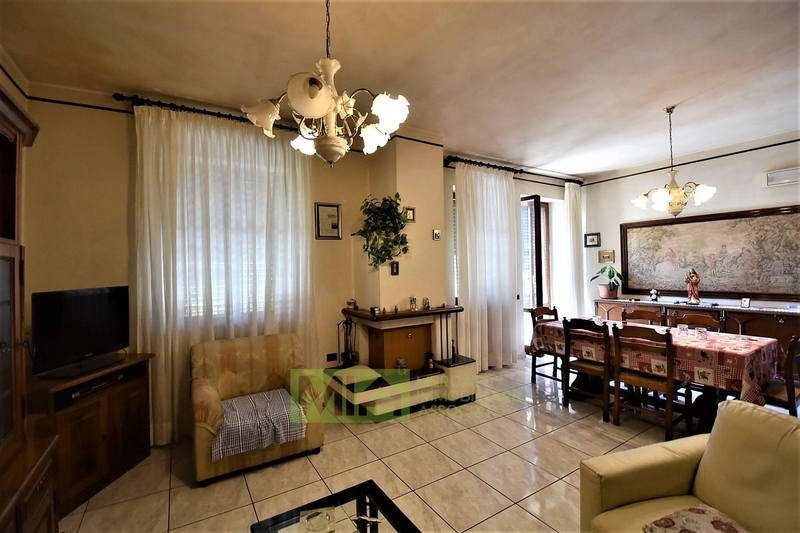 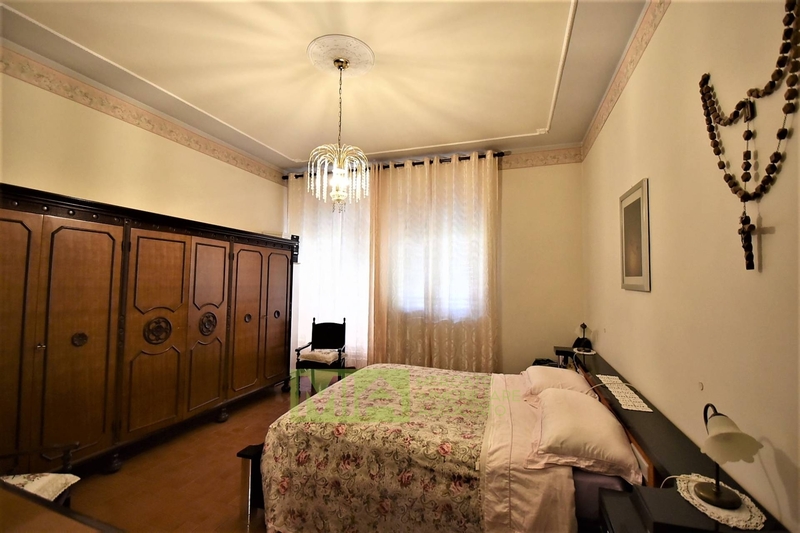 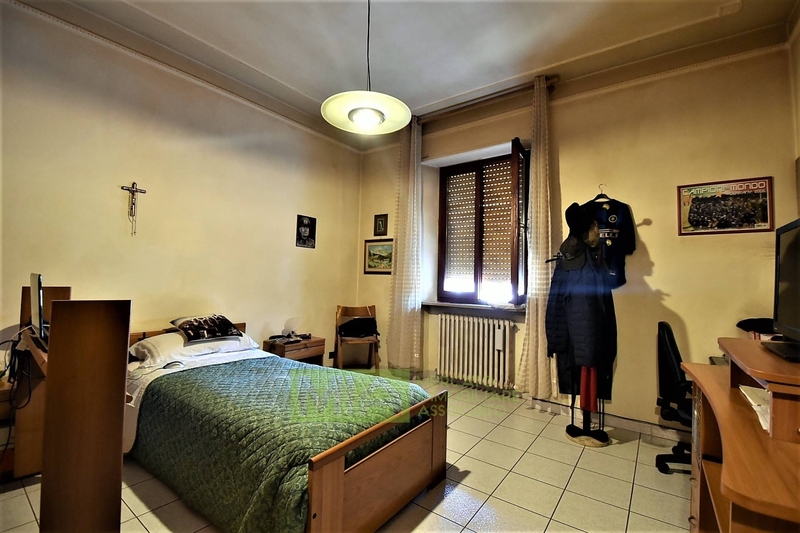 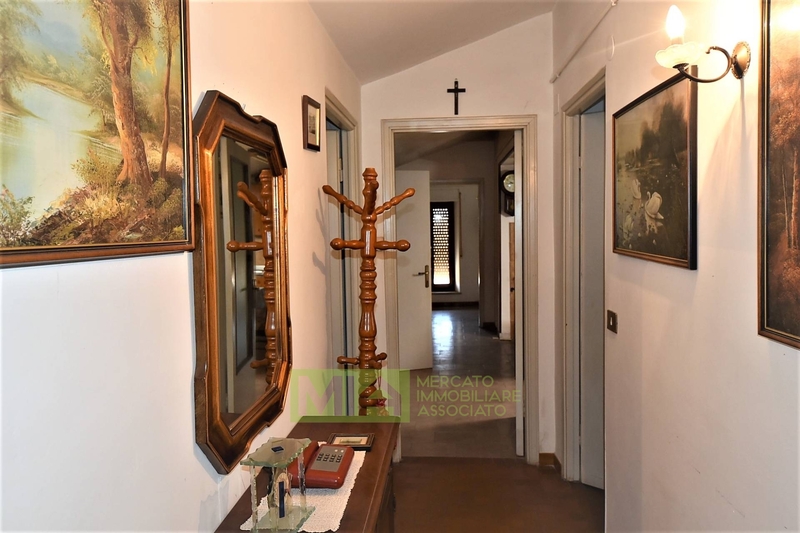 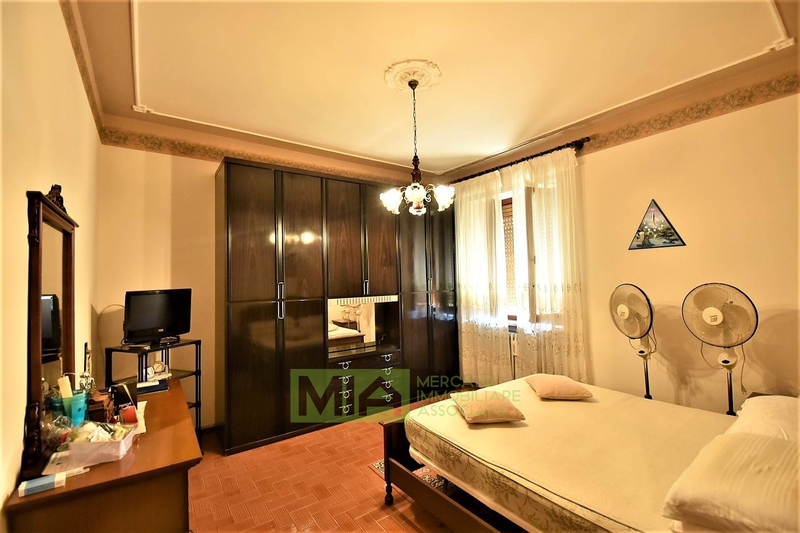 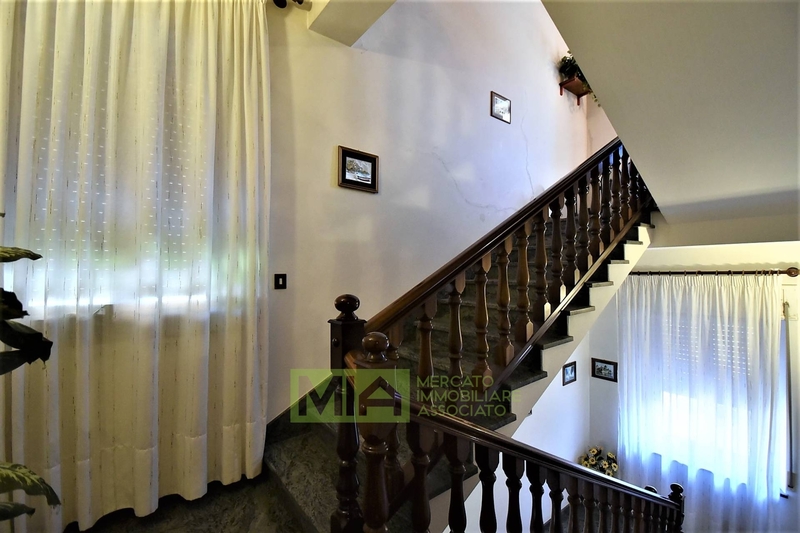 In the residential and well served area of ​​the village it is available this large house on three floors, completely fenced and served by two automatic gates , one pedestrian . 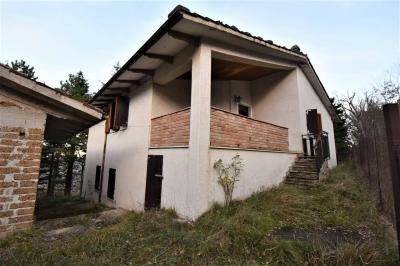 rooms, a bathroom and balconies. 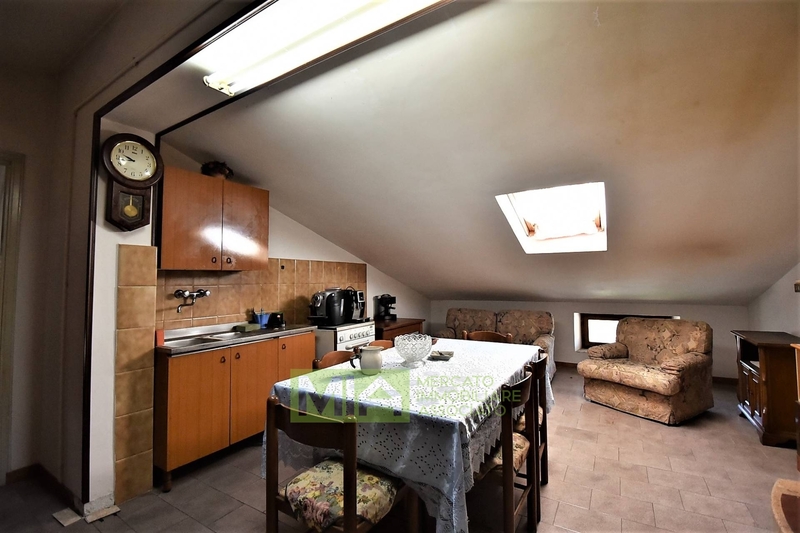 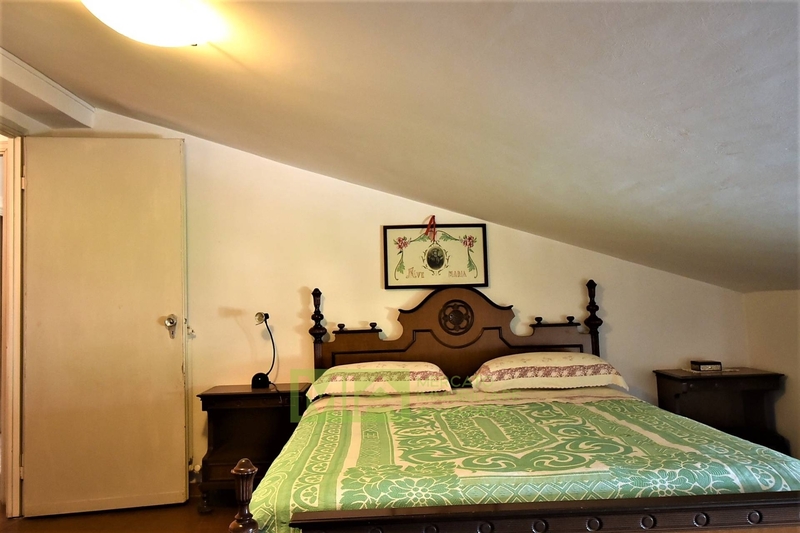 the second floor instead hosts a comfortable attic with a living area , a kitchenette and a fireplace, two double bedrooms, a bathroom and an attic room. 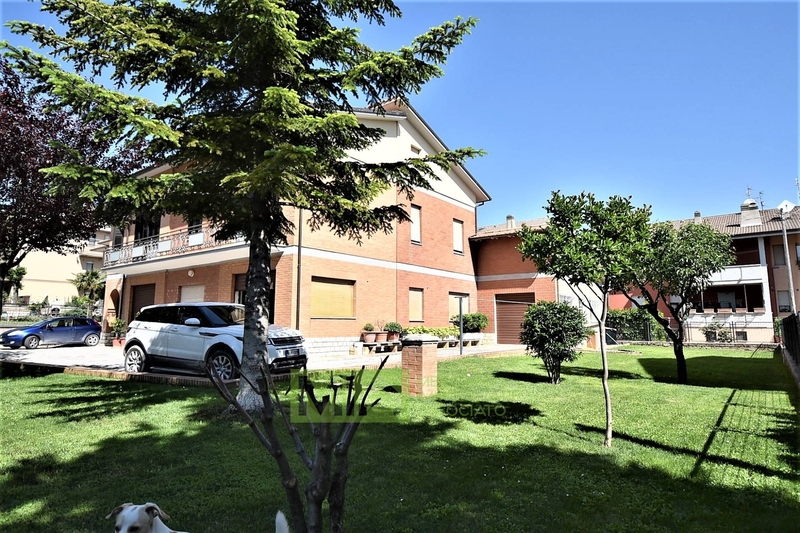 The house is very close to the center , it enjoys a tranquil setting and it is very well exposed, it is connected to the water, electrical, and heating services.